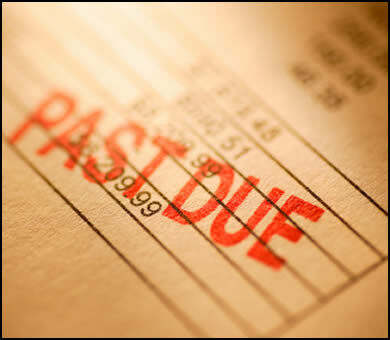 Our team of debtor tracers have years of tracing down debtors. Irrespective of whether you may have a personal or corporate outstanding debt we have the tried and tested methods needed to trace your debtor quickly and in total discretion. We can give you the power to walk away with the peace of mind you deserve. We have a skilled professional team that can track down your debtor and get you some money back. Having people owe you money can be a real pain. The money they owe is causing you to become hard up. Let us take away this pain and find your debtor and get your money back.